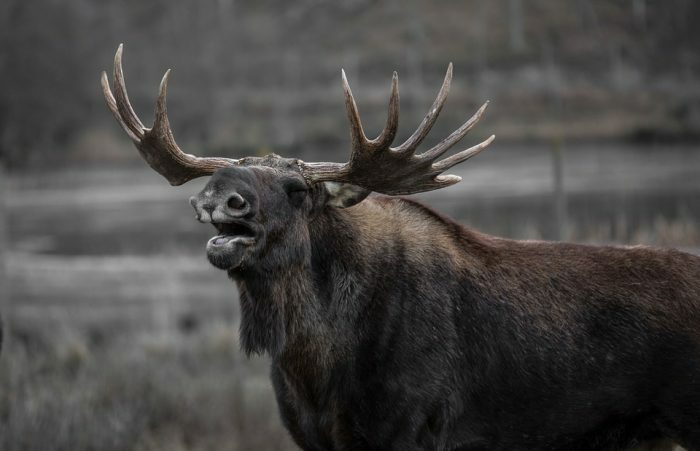 Montana Fish Wildlife and Parks has announced that hunters will have a little more time to apply for sheep, moose and goat tags than the regulations state. The 2018 regulations state online applications end at 5 p.m. on May 1. FWP announced this week the applications can be submitted as late as 11:45 p.m., as in years past. The extra few hours may save some procrastinators but it’s best to have your research and applications finished ahead of time to avoid missing the deadline. Good luck!